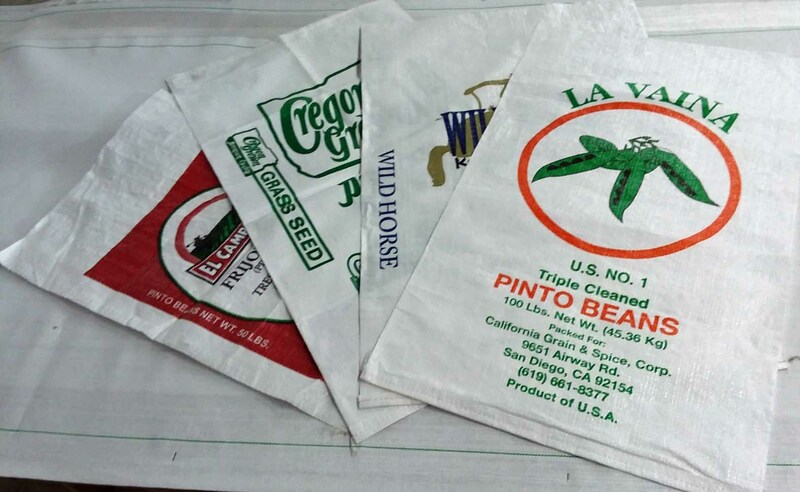 West Pack stocks a variety of woven polypropylene bags. 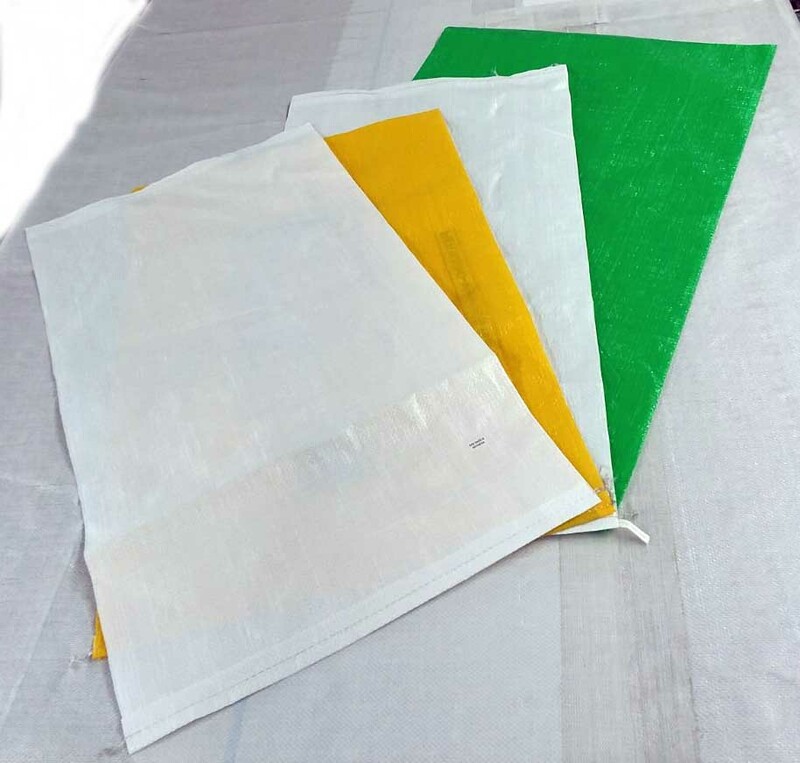 Bags can be offered in uncoated and coated fabric and are available in an array of colors as well (minimum orders apply). 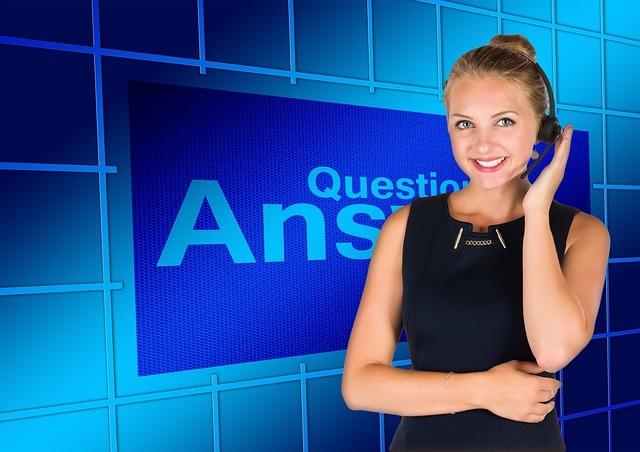 Printing is available on one or two sides and we can work with your graphics team to develop functional and attractive packaging that will attract customers to your brand.